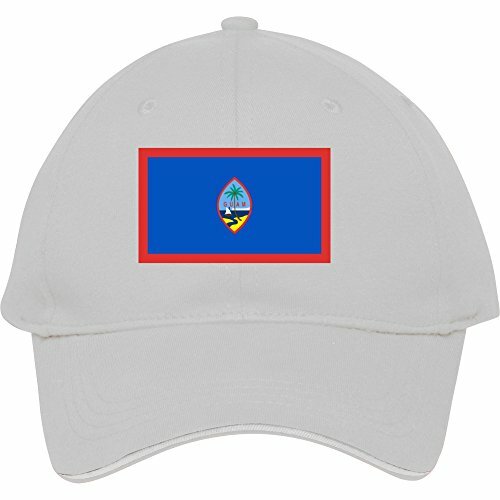 Make a statement with this professionally printed hat that features an adjustable plastic snap closure and offeres an easy, comfortable fit. 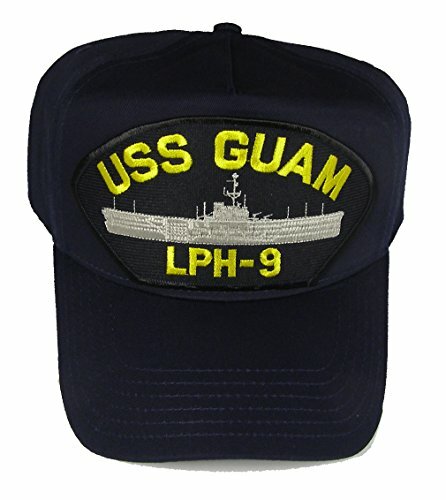 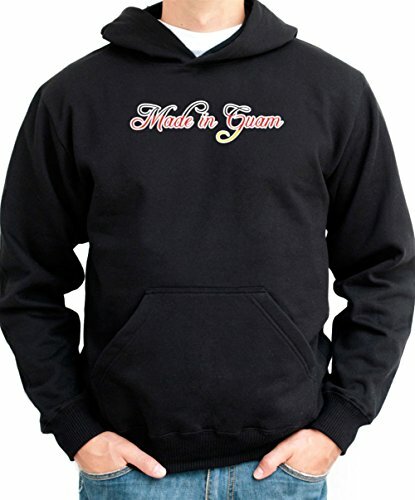 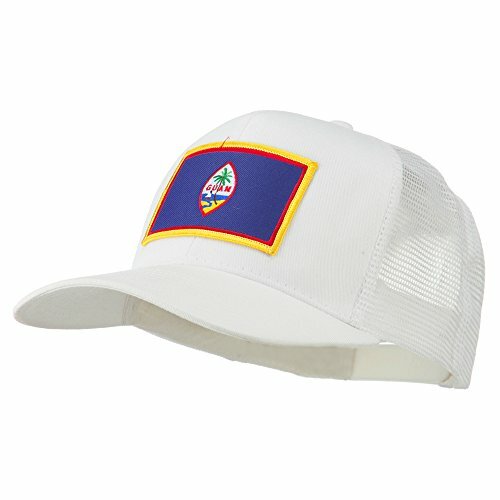 The hat is made of 100% acrylic material that is durable and long lasting. 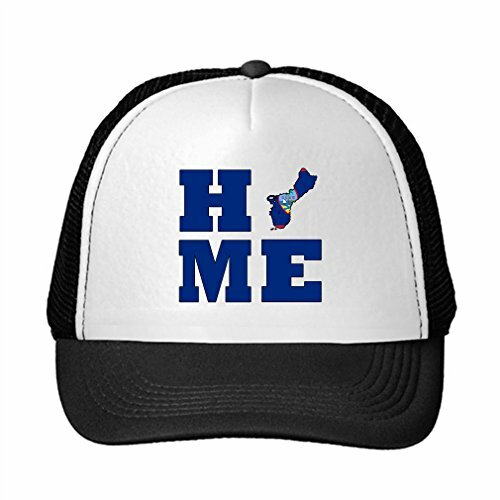 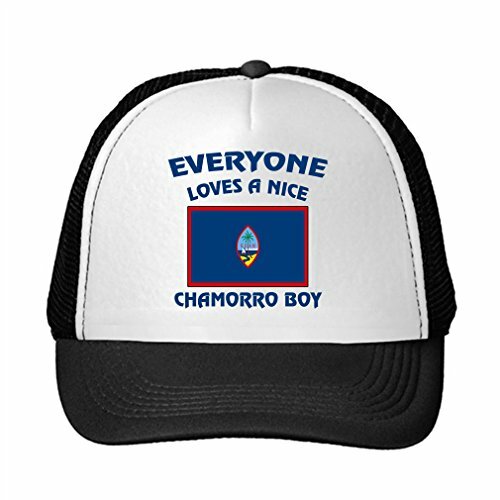 Be the first to review “Everyone Loves Nice Guam(Chamorro) Boy Guam Guam(Chamorro) Trucker Hat Cap” Click here to cancel reply.